A model finally made her national debut last year when she took to the Golden Globes and handed out Fiji Waters to other, known celebrities. 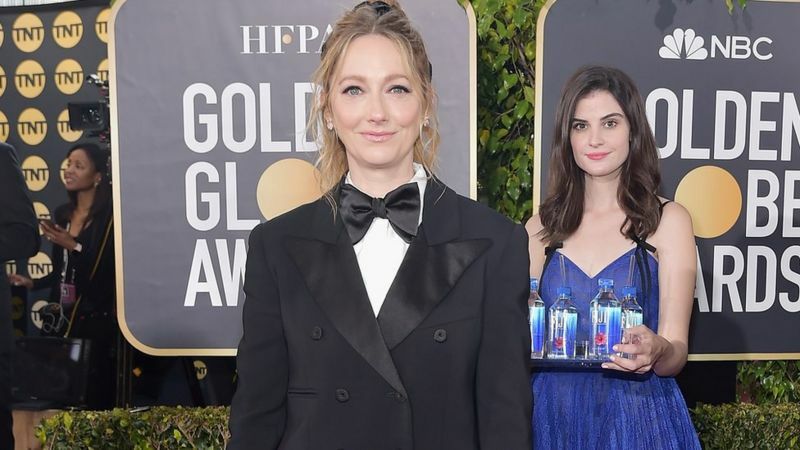 Fast forward a month since the Golden Globes ceremony in January and Steinbach is now suing the owners of Fiji Water for unauthorized use of her photo. “Ms. Steinbach has now bitten the hand that feeds her by suing the very company that is entirely responsible for providing her the opportunity and the means to capitalize on her fleeting 15 minutes of internet fame,” the owners said in the lawsuit. 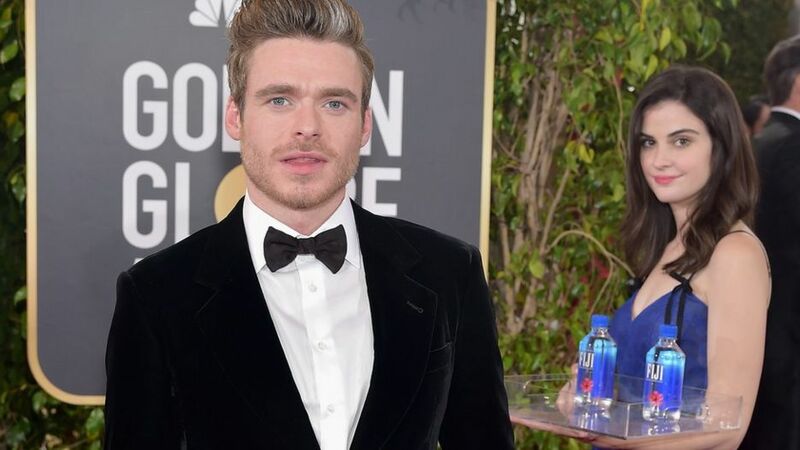 “Kelleth will not be bullied by Fiji Water, the Wonderful Company, or its billionaire owners,” Reynolds said, as BBC reports, citing CBS News. “Ms. Steinbach reneged on the valid agreement … and instead attempted to extort close to a half a million dollars from Fiji because she wanted a better deal than the original $90,000 she had originally accepted in exchange for such rights,” the countersuit claimed.